Situated at the edge of the Rocky Mountains and in the heart of Southern Alberta’s prime farming and ranching land, Pincher Creek is a vibrant and friendly community of 3600 residents. The community is proud of its pristine nature settings, a flourishing agriculture industry, a strong conventional and renewable energy sector, robust retail and commercial businesses, and community facilities- all located in a recreational paradise. A visit to historical sites and murals within Pincher Creek capture the rich history commencing with the Northwest Mounted Police horse farm being established in 1878. Pincher Creek recreational opportunities are endless with a 9-hole golf course, outdoor skating park, indoor slide/pool, spray park, sports fields, ice arena, tennis and pickleball courts, baseball diamonds plus more for all to enjoy. Residents and visitors enjoy the 9 playground parks, extensive walkway system along the creek and throughout the town leading into special open green spaces. In 1995 the Town of Pincher Creek was drastically impacted by the “flood of the century” – the walkway system was wiped out; the campground was devastated and homes flooded. In 1996, volunteers came forward to see what could be done to restore the community pride and beautify the community. This was the birth place of the “Pincher Planters,” a dedicated group of volunteers that have worked fervently to transform the face of the community. 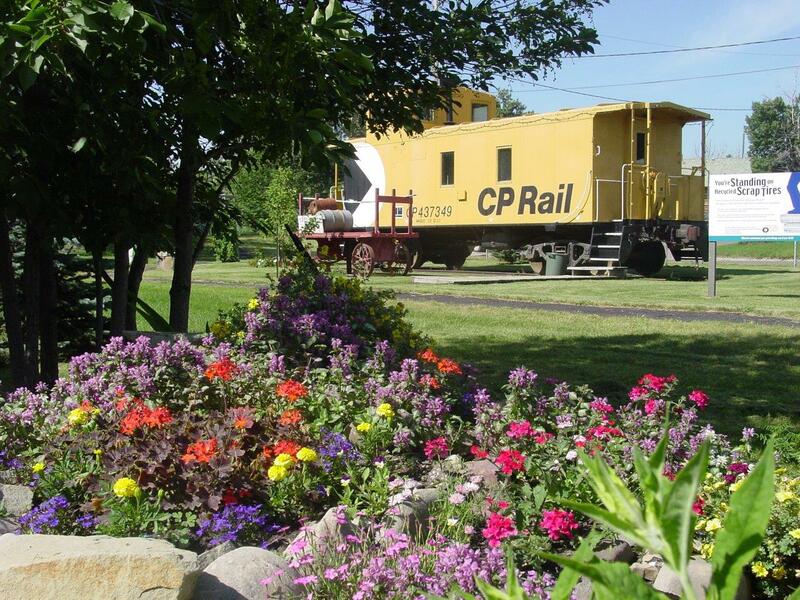 In 2000, Pincher Creek made a commitment to enter Communities in Bloom. The program has increased civic pride, community involvement and encouraged continuous improvements of the community with all citizens working together.